to deepen the understanding of Japanese culture and language. 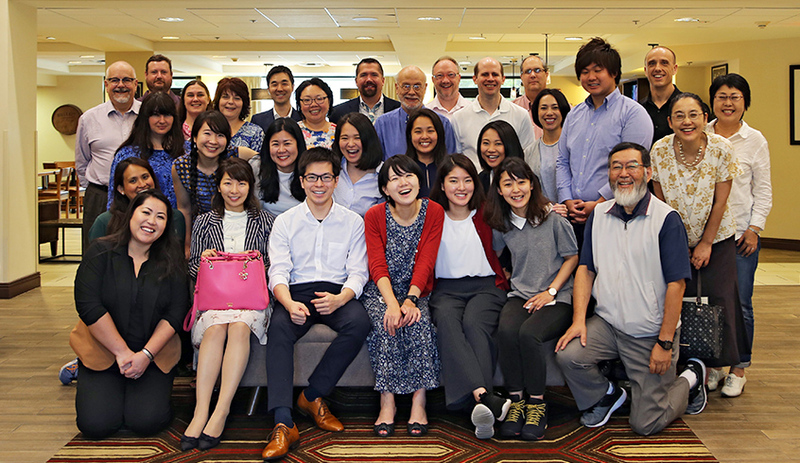 The main purpose of this program is to strengthen the collaboration between Japanese companies operating in the U.S. and local communities. Japanese participants were sent to regions in the Midwest and South, which have ,limited opportunities for cultural exchange with Japan. 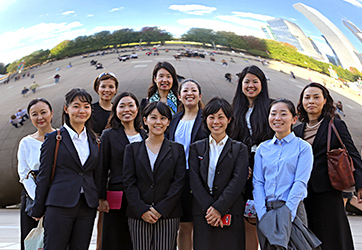 The JOI Program, which began in 2002, aims to raise awareness and understanding of Japanese culture by dispatching Japanese coordinators to the Midwest and South. Unlike GEN-J, JOI Coordinators provide mainly community outreach activities about Japan to foster mutual understanding.